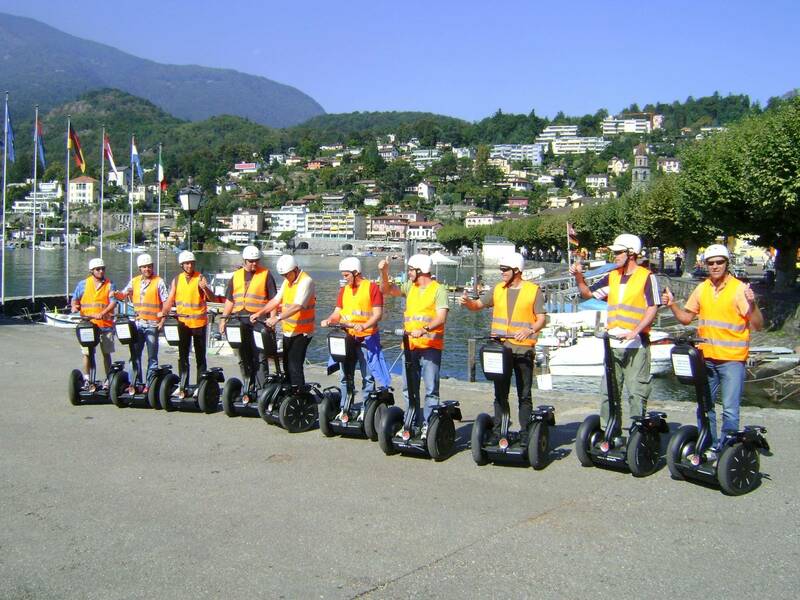 This tour guarantees a lot of fun but also a lot of background information to the beautiful region around Locarno, Ascona and Losone. This public tour can be booked Online for 2 to 10 people and will take place on a daily base at 10 AM and 3 PM (except Saturday) . 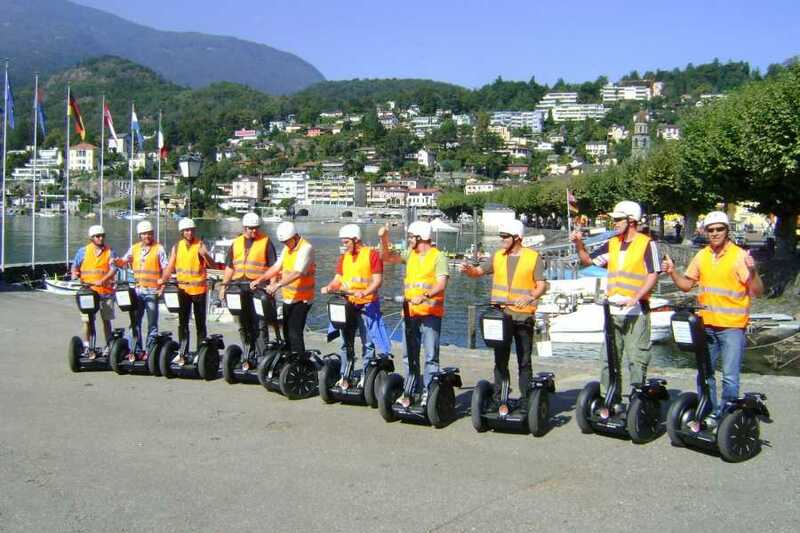 Estimated duration for the tour is 2 1/2 hours (that includes general Segway introduction, Segway driving training and guided tour). Meeting point is at the Albergo Losone.